Joe Canning, the 2017 Hurler of the Year, has been appointed as a senior consultant to the sports advisory panel of Dublin-based sponsorship consultants Onside. In his advisory role, the Galway hurler will work with Onside on a number of national and international initiatives. 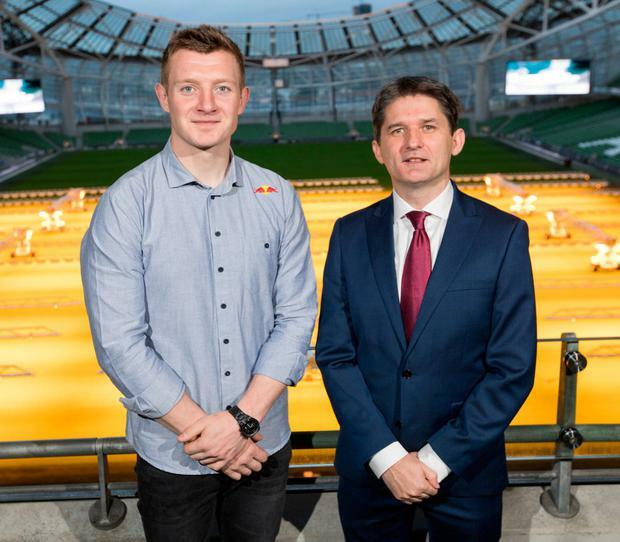 All-Ireland winner Canning will draw on expertise from his playing career and marketing qualifications to work with Onside sponsorship research experts on a mix of client projects and studies within sports marketing. The partnership with Canning is the beginning of an expansion strategy for Onside, which will see a number of high-profile sports personalities join its advisory panel in the coming months. John Trainor, founder and CEO of Onside, said that Canning’s “perspectives in particular in GAA are unique, and he will be a vital part of the expert advisory team being built at Onside”. Onside specialises in marketing and sponsorship consulting and research service and is working with a number of Europe’s leading sponsorships in the areas of sporting, music, broadcasting and other platforms.